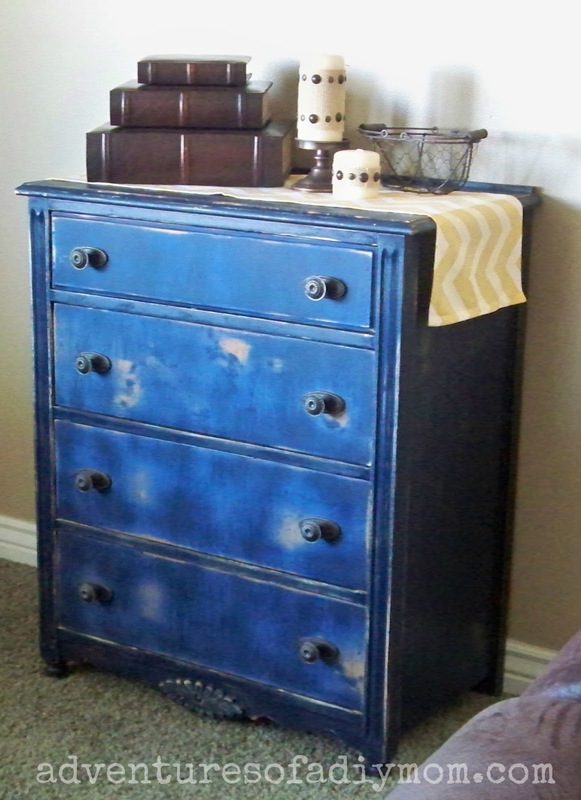 I've been feeling the need for something new in my living room. 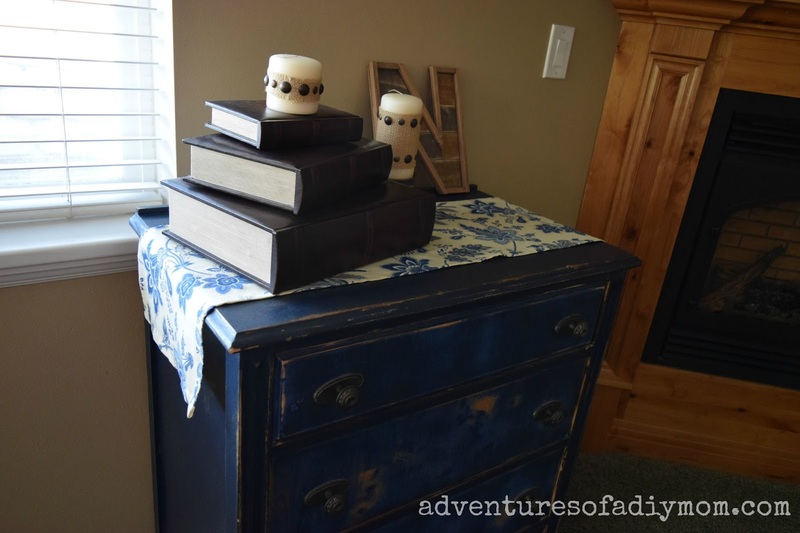 I wanted something pretty, something with a pattern, and something inexpensive. I decided on some throw pillows. They are easy to make, inexpensive and you can find lots of different fabric choices to fit your style. 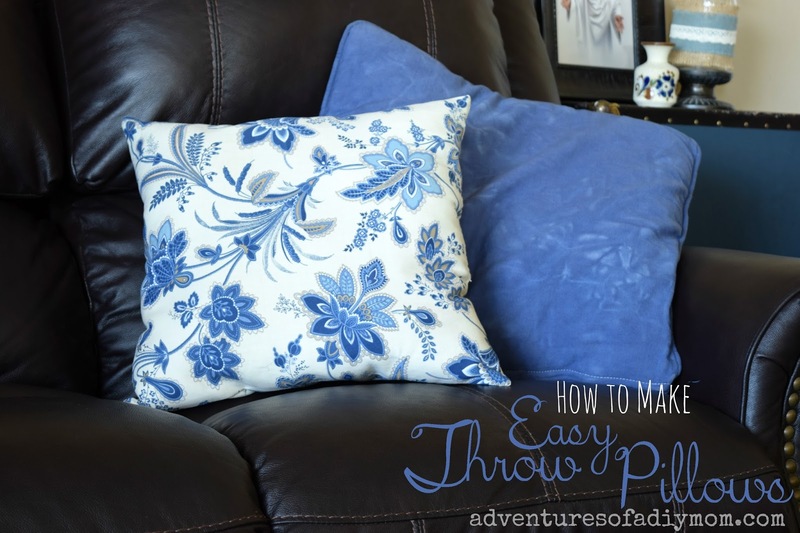 Learn how to make your own throw pillows by following my easy step-by-step tutorial. When I saw this fabric I fell in love! I love the flower pattern, and the color matches perfectly with my existing dyed pillows. I grabbed a yard of the fabric. Using a 40% off coupon made it quite inexpensive. Once I did set out to make the pillows it was a super quick project. 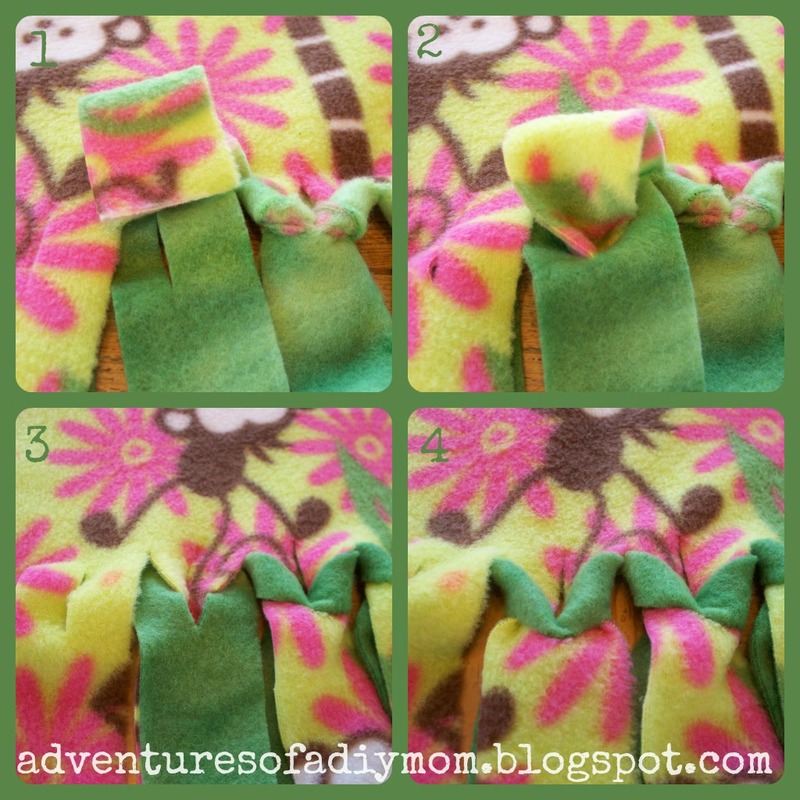 1 - With right sides together, sew around all sides of the fabric, leaving a 5-6 inch opening in the center of one side for turning. 2 - Clip the corners. This reduces bulk in the corners when the pillow is turned right side out. To do this simply cut the corner off. You want to be close to the seam, but don't accidentally cut through it. 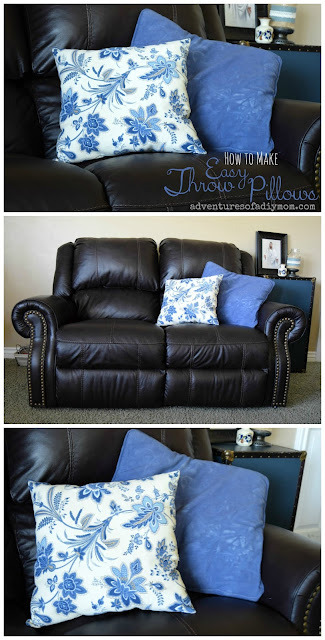 3 - Turn the pillow right side out. 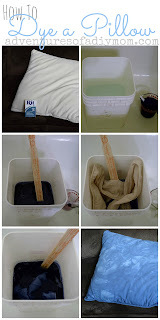 4 - Stuff the pillow with poly-fill. 5 - Hand-stitch the opening closed. I loved this fabric so much that I went back and got another 1/2 yard to make a little table runner for the distressed dresser I keep in the living room. For the table runner, I folded and pressed the edges under 1/2", then another 1/2" and sewed in place. I did the long ends first then the short ends. Super easy! 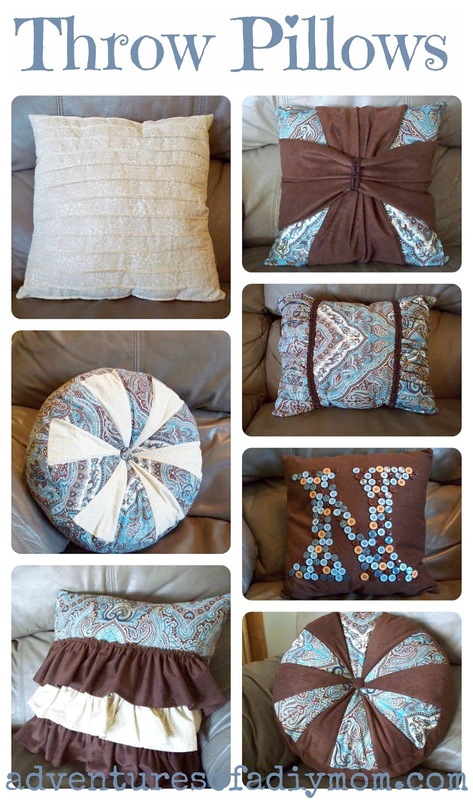 For more pillow ideas follow me on Pinterest. 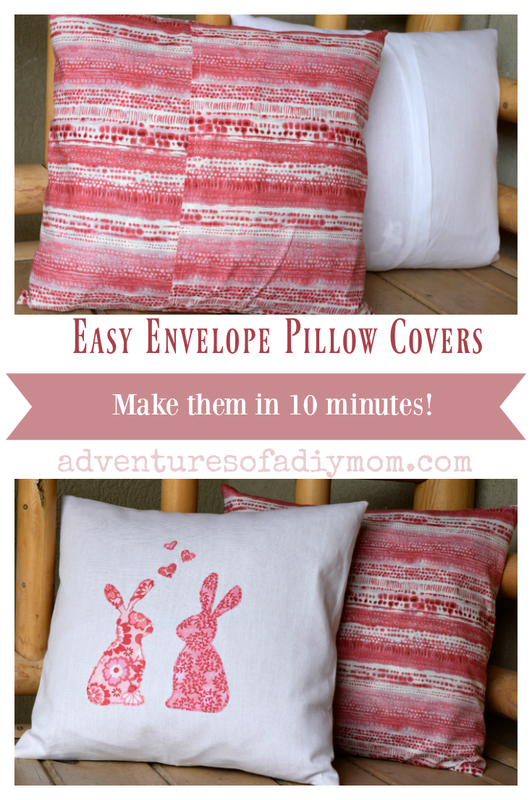 I have a board just for pillows, plus tons of other great crafts and recipes!